This eye-catching comment, from a post-event survey conducted by TED, was made by a TEDxJIS 2019 attendee. With the theme of Solve for X, the annual conference drew the largest number of participants since TEDxJIS was established five years ago. More than 100 TEDx organizers from around the world attended TEDWomen 2018 last week in Palm Springs, California. 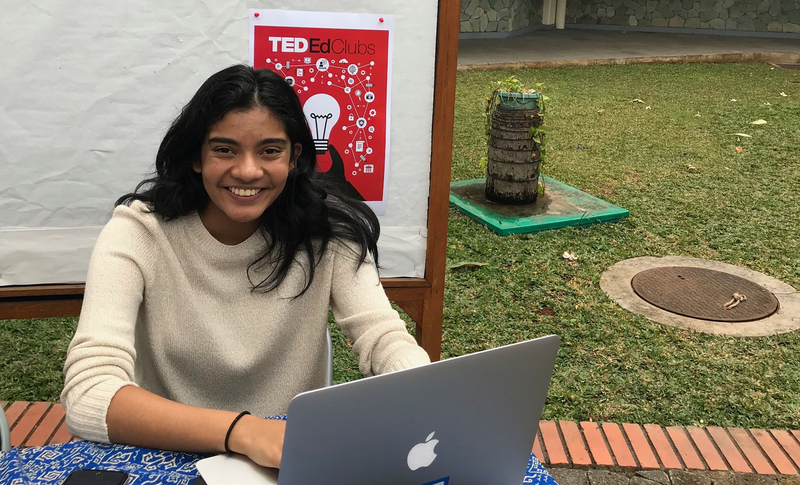 TEDxJIS was there too! We were represented thanks to a generous scholarship from the Skoll Foundation. 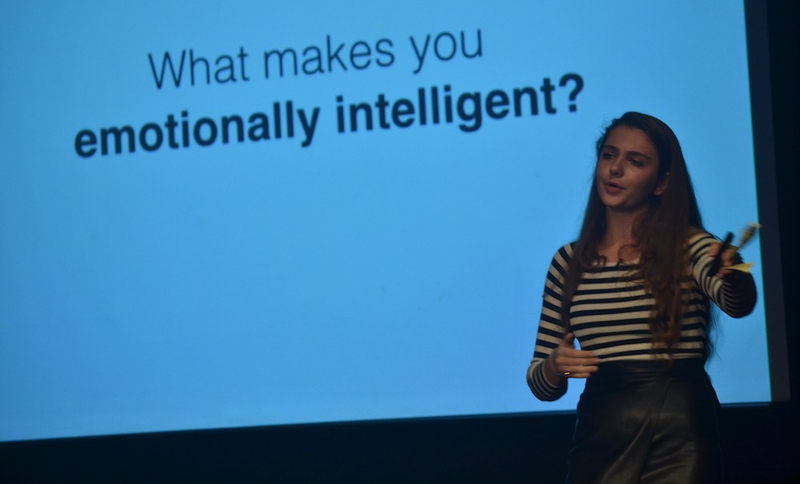 Square one (emotional intelligence): Daria Constantinescu at TEDxJIS 2016 – After seeing how someone lacking emotional intelligence could be hindered from achieving things, and after looking at her own lack of emotional intelligence, Daria realized that even knowing about emotional intelligence is already a starting point to make a change. 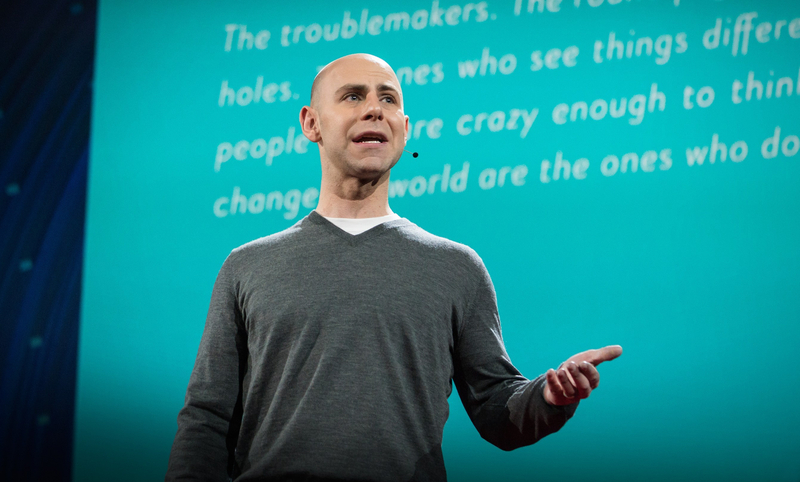 The surprising habits of original thinkers: Adam Grant at TED2016 – How do creative people come up with great ideas? Organizational psychologist Adam Grant studies “originals”: thinkers who dream up new ideas and take action to put them into the world. 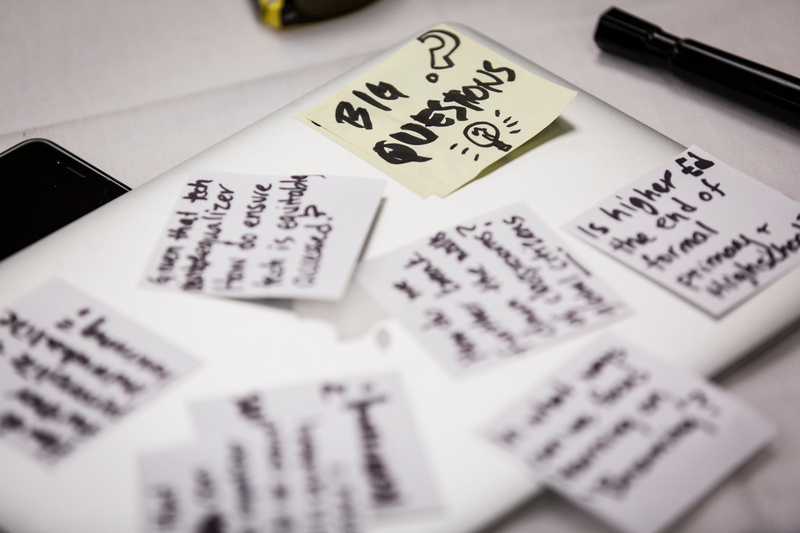 Learn three unexpected habits of originals … including what web browsers they use. 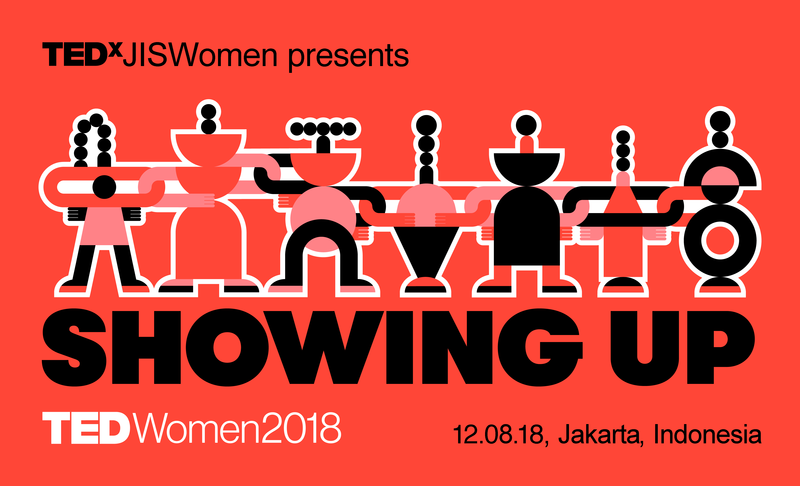 You are invited to TEDxJISWomen on December 8 at the Cilandak campus! 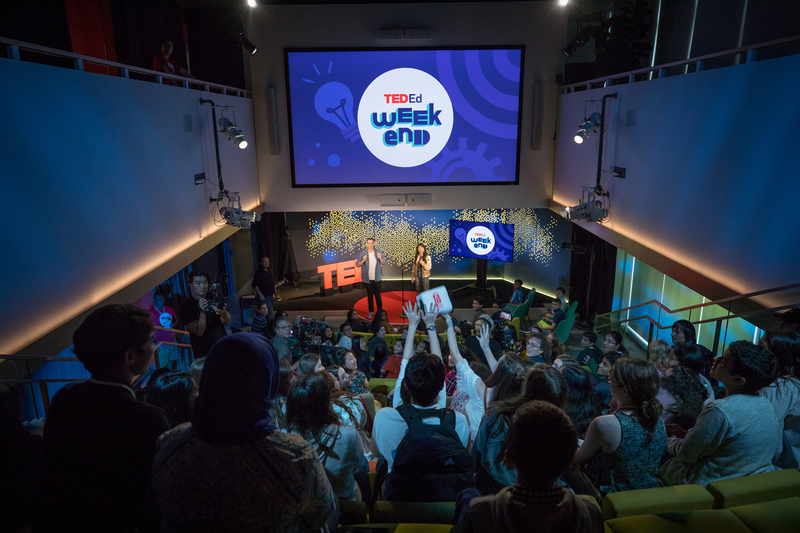 We’ll be streaming talks from the TEDWomen 2018 conference in California held during the previous week. Click above to register! What if waste = $? 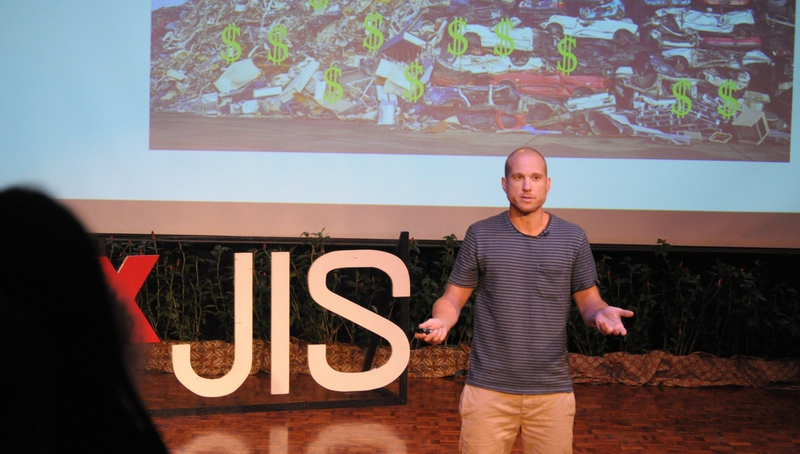 : Kai Paul at TEDxJIS 2017 – Born and raised in Indonesia, Kai has been building footwear out of discarded tires in Bali for the last seven years. He is deeply committed to the preservation of the country and improving the system of waste and material management. 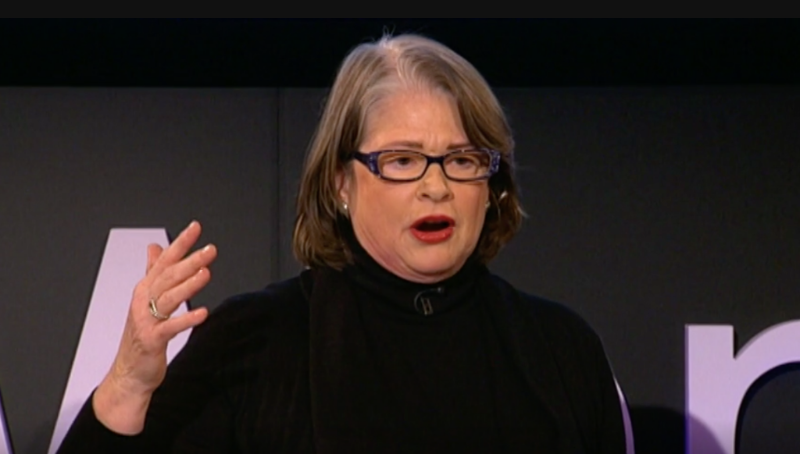 Older people are happier: Laura Carstensen at TEDxWomen 2011 – We’ve added many years to our lifespans, but is the quality of life as good? Surprisingly, yes! Psychologist Laura Carstensen says that as people get older they become happier, more content, and more positive about the world.